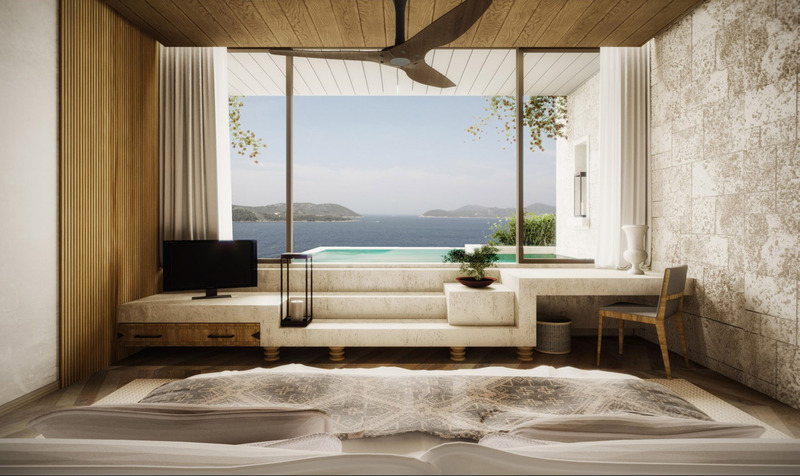 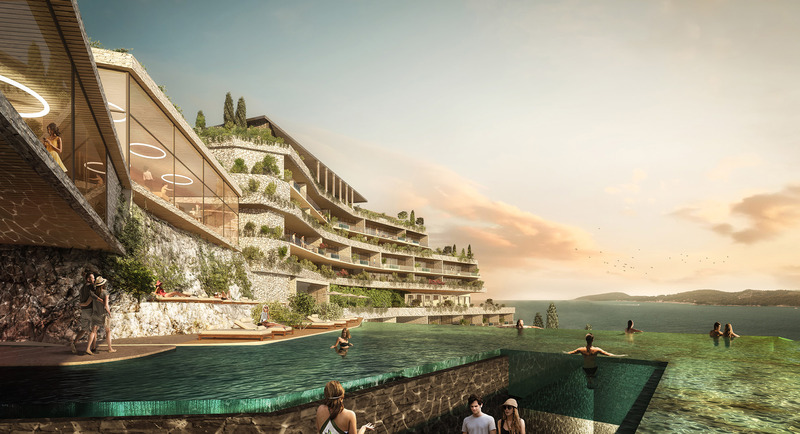 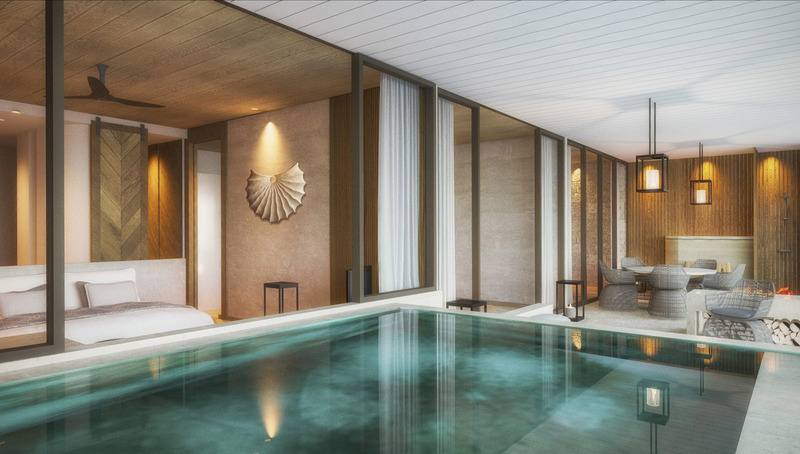 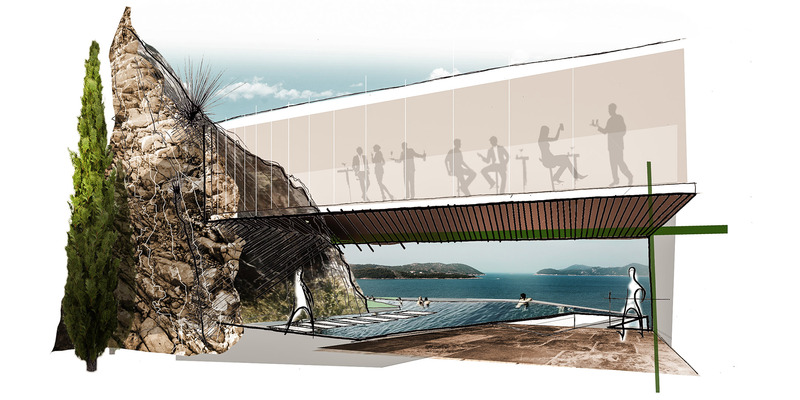 Atelier Pod won the international restricted competition to design one of the most luxurious resort in the Adriatic ocean in 2018. 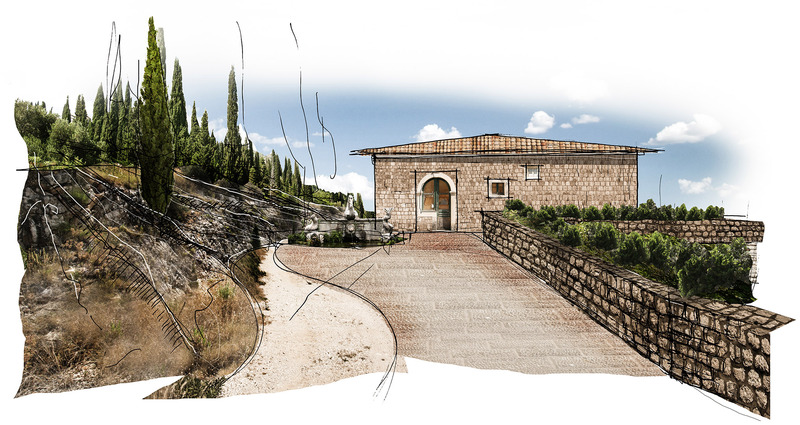 The Arboretum is part of the SGD complex and as such is located on one of the most recognized sites in Croatia. 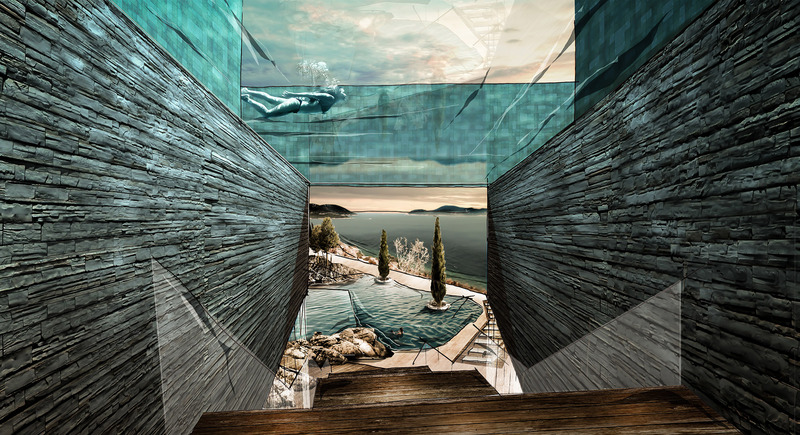 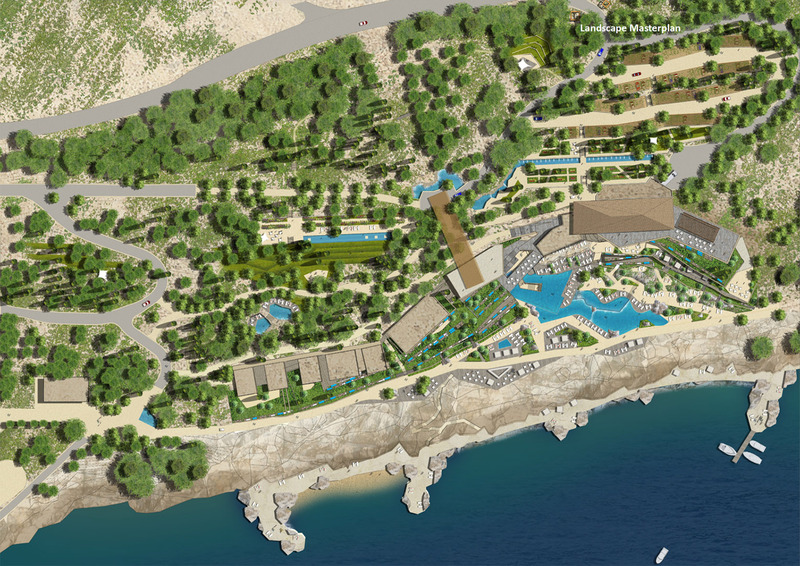 SGD is the only luxury waterfront resort on the Croatian Adriatic coast of its size and prominence. 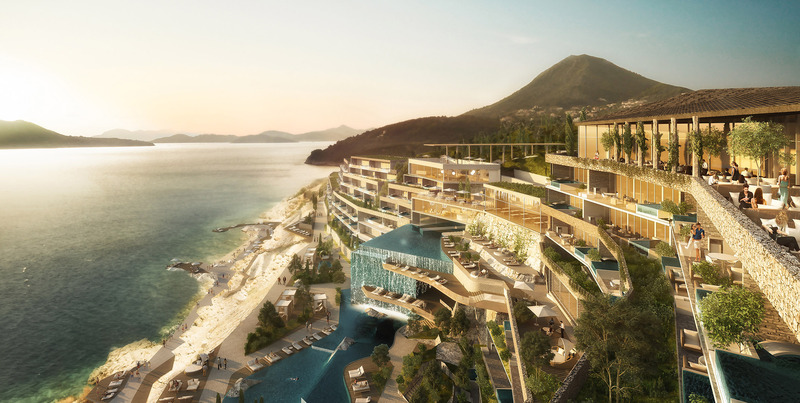 The name “Arboretum” was carefully chosen as a direct reference to the arboretum of Trsteno, which has extensively landscaped gardens created from the late 15th century onwards by an enlightened patriarch of Dubrovnik and the sea captains of Ragusa as they travelled to distant shores. 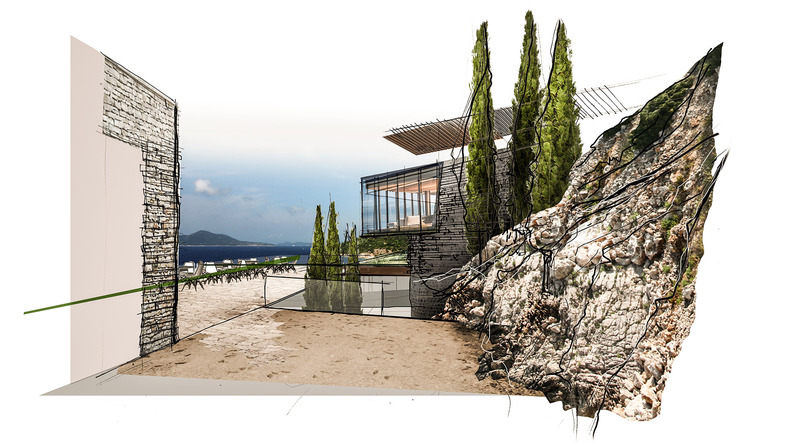 The Arboretum site is located 6km along the coast from Trsteno and below the village of Orašac, itself meaning walnut tree. 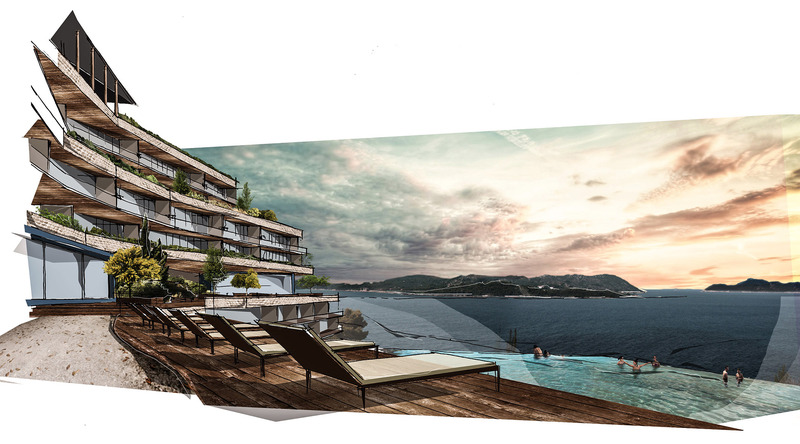 Atelier Pod wants to take advantage of the natural backdrop of the sea, islands, sky (and light) to provide a haven where like-minded people mingle and where the design helps to create intimacy and communication, yet maintain privacy. 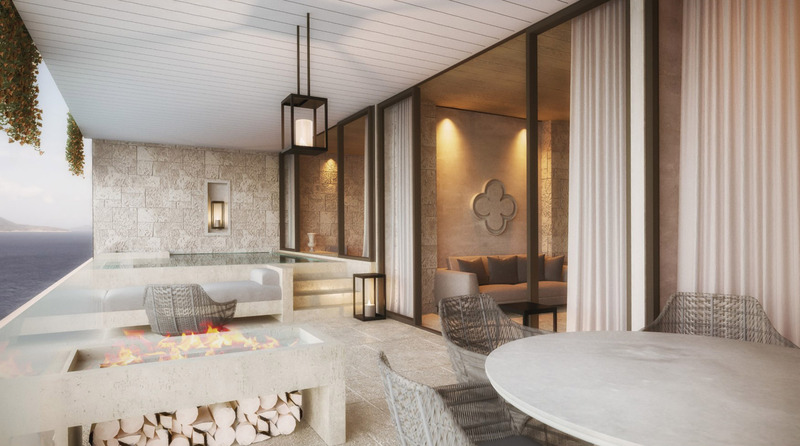 The Arboretum will consist of 96 one and two-bedroom residences, comprising 40 one-bedroom studio serviced residences with a footprint of approximately 60m², and 56 two-bedroom serviced residences, with a footprint of 120m². 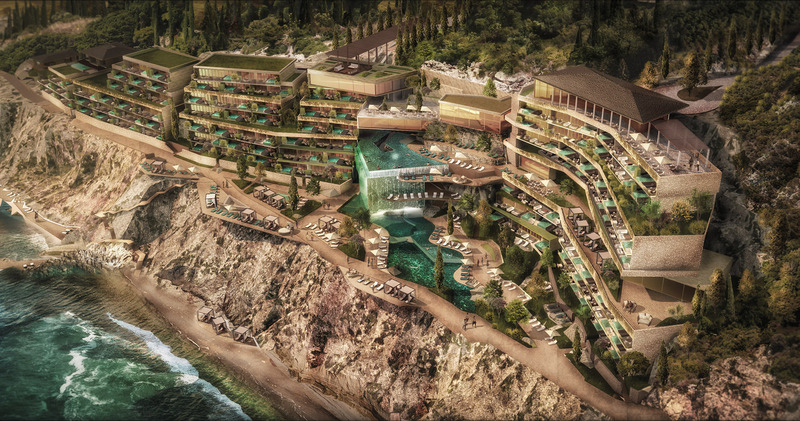 All 96 residences will face the sea.